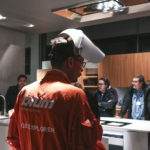 An event where the guests discovered the history and production daily routine of a revolutionary brand. 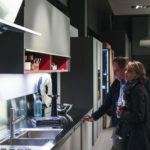 Effeti changed through time the space and activities of home living down to its most intimate core: the kitchen. 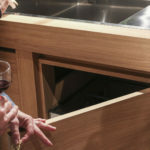 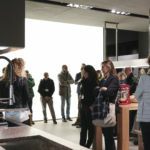 A day dedicated to architects, who had the chance to discover the custom philosophy of Effeti and its capability of adapting every project to the client’s lifestyle, using technologic and unique design. 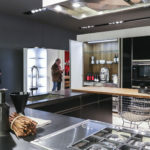 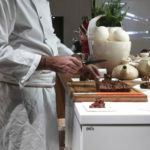 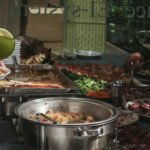 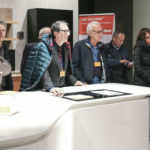 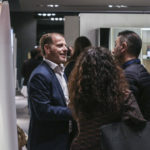 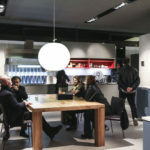 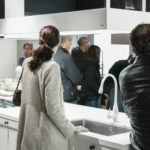 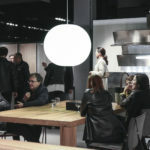 The event was realized in collaboration with the brands which work with Effeti to give every kitchen an unrepeatable taste: Blum, Inc., Electrolux and Dani Marmi, and the sponsors of the Effeti Architect Day. 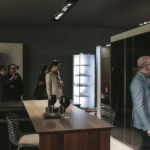 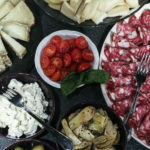 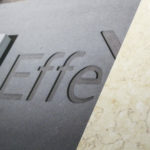 Discover the gallery to go through the most remarkable moments of this experience inside the productive cycle of Effeti.